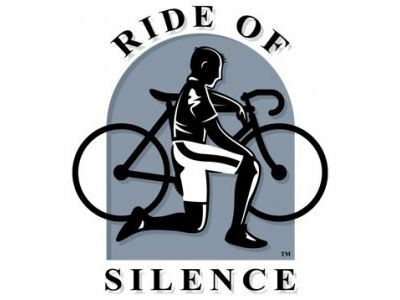 The Ride of Silence is a yearly international bicycle ride to commemorate cyclists killed or injured while riding on public roads. It helps to raise awareness among motorists of the dangers they pose to cyclists. 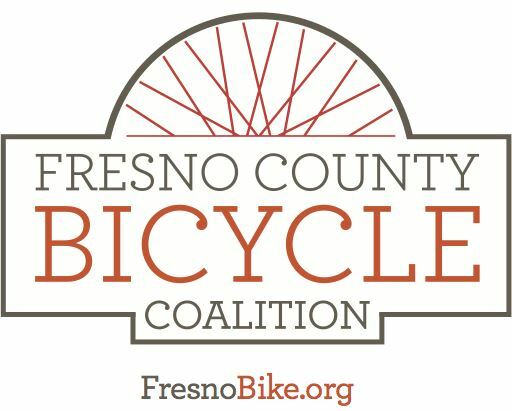 Meet up at Steven's 1365 N Willow Ave, Clovis on Wednesday May 16 at 6:30 pm.